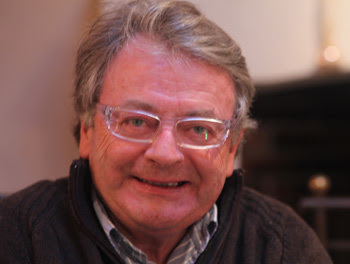 Jim's Loire: Jacques Couly – au revoir Jacques ! 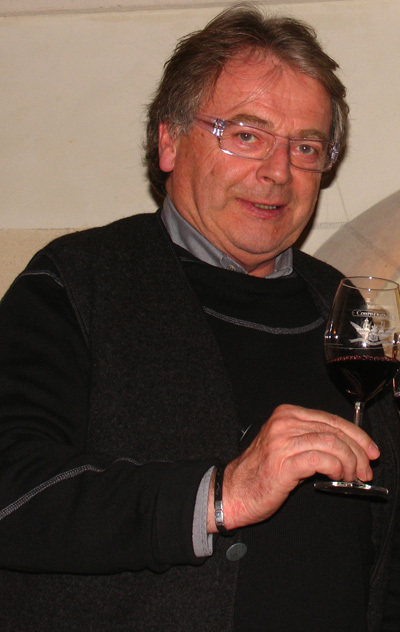 Very shocked and sorry to hear this evening of the death of Jacques Couly, the PDG of Couly-Dutheil – one of Chinon's largest producers – during the night of Friday/Saturday morning. He was 74. Jacques was not only a major figure in Chinon but also in Loire wine. It was very sad that his later years saw a bitter split with his elder brother Pierre Couly. I will long remember Jacques for his enthusiasm, his kindness and his engaging smile. Our thoughts and condolences to Françoise (his wife), Arnaud, Jacques' son, Marie-Madeleine, Arnaud's wife and the rest of the family and the team at Couly-Dutheil. The funeral will be held on Friday April 01st at 2.30 pm in St Etienne Church, Chinon. In accordance with Jacques's wishes a glass of friendship will be offered after the ceremony at the Couly Dutheil winery ( 12 Rue Diderot – Chinon).